Even a small car water to air heat exchanger can muster over 3kW output given a coolant temperature of about 92C. Given how poorly cars are thermally insulated I would imagine 1kW in a car sat in an outside temperature of minus 10C which is common in Europe would struggle to satisfy all but the hardiest occupants and do little to defrost screens effectively. The Volvo test showed a maintained internal temperature of around 21C, which was in an outside temp changing from -4C at night out here in the sticks to 1C during the daylight hours. I would like to see one of these small all electric cars do this, and run sidelights and radio. I still maintain they are currently impractical given charge times versus refuelling an internal combustion engine, and the practicalities of charging a driving population of say 75% who suddenly changed to all electric would bring the national grid to its knees whilst merely moving the pollution source elsewhere. Electric cars on batteries can't be driven in the cold. They must work on hydrogen or Brown gas as fuels. Electric is a joke. 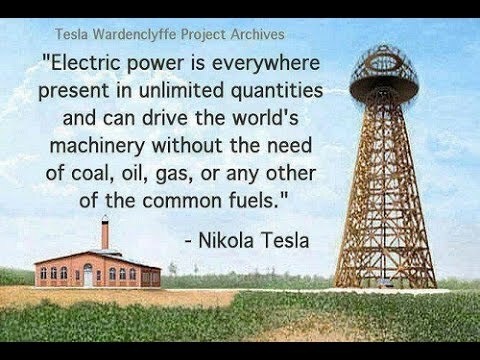 Unless they find a way the electro-motors to be supplied with energy directly from the atmosphere, on batteries like these for phones, it isn't going to work. Jebus man, do you bring your utter idiocy to every thread you visit? When you open the boot on the Model 3 water spaffs into the back of it, all over your stuff. Not suitable for the UK. Fortunately that seems to be fixed. The cars shipped to China have a new lip design around the boot which catches water a lot more effectively. This has presumably been applied to the current shipment of EU spec. vehicles and will be applied to new US models. And almost certainly by the time it reaches the UK. https://m.weibo.cn/status/4335713429921600?#&video (In Chinese, but it's more of a demonstration). I see a few people here discussing the Renault ZOE as well. I just handed mine back after 4 years on PCP. It was a great vehicle, good fun to drive and I'll certainly consider another in the future. I'm waiting on a Jaguar I-PACE (due for delivery in April) which will be on a shorter term lease. But I've ultimately got my eyes on a Model 3. Saw many in San Francisco plus went inside one and was very impressed with it. Also drove a Model S which was a very thrilling ride. A bit like driving a boat though, wouldn't fancy it too much on UK roads or trying to park at a UK supermarket. The Model 3 will be a nicer size over here. So far so good, ~120 miles down, 80 to get back home, quick charge and a coffee and back on the road. Would I have gotten back home quicker on an ICE? Absolutely. Would it have cost me less than £10 (including the overpriced coffee while I wait)? Yeah, ignore the clueless one. I've survived 4 winters with my ZOE and it has been a joy to drive in the snow (compared to other cars I've driven). 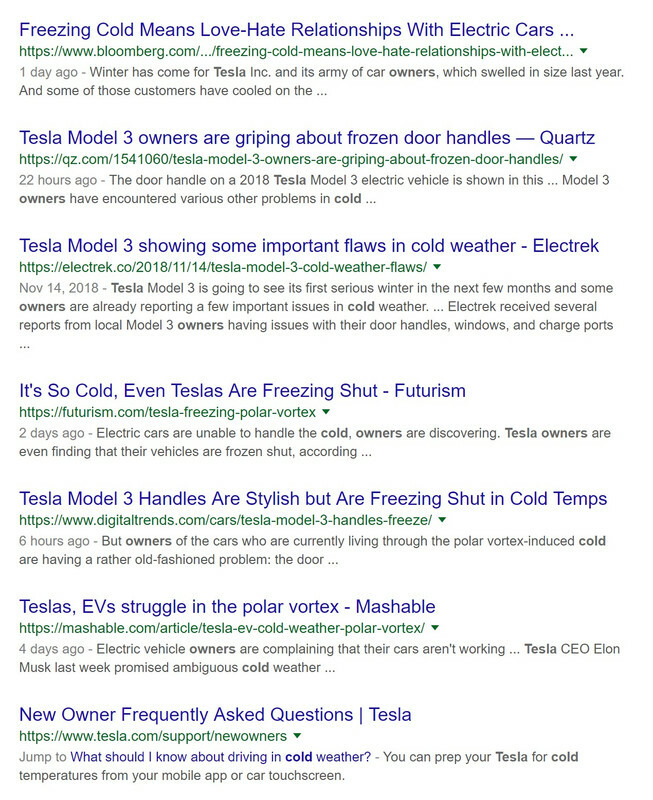 And in the US in states where the temperatures go down much more than here, you've got Tesla owners happily powering on whilst Diesel cars literally won't start as the fuel has frozen. As you'll be aware, pre-heating the car before even stepping inside is also wonderful. 75miles is really far for a car that doesn’t drive. Not really if you can't defrost anything inside and the temperature inside barely moves up from -20°C to -10°C. You should just ignore the idiot in the thread, they literally no know nothing about 90% of the things they post about, like a troll, but ironically trolling themselves by making themselves look thick as two short planks. Norway is the world's biggest electric car market (by percentage share). But EV's "don't drive in the cold". Something is clearly bonkers with that statement; either the Nords are just keeping the cars as driveway ornaments, or EV's do drive in the cold. Hydrogen wouldn't be hugely different in cold weather efficiency either given they're reliant on batteries to give them anything approaching reasonable performance. Indeed. Best not to even acknowledge him as he's bringing nothing useful here. Just utter unfounded fabrication, probably written by some Tesla shortseller or oil tycoon rather than something useful. Like actual owner experience, perhaps. And yes, very good point satchef1. But let's not get logic and facts get in the way of things here, shall we? EV range certainly goes down in cold weather. My ZOE took a massive hit from that. But it's quite a jump going from that to something that won't start or is freezing inside. That would indicate a fault, not normal behaviour. And here's a nice EV not starting in the cold. I mean, he had to get out and let it drive itself as it was so cold inside. Door handles. Freezing by the new car makers on the block. Don’t let the door freeze on your way out. You must read the articles - they explain everything. elon musk promised..... a fix.... a software update. Other than reduced battery capacity, those are all car problems, not EV problems, it's hardly surprising that a company which has been making cars for barely a decade is making a few mistakes. I've had plenty of petrol cars where the door seals have frozen and wouldn't open, but you don't see me spouting nonsense about how they don't work in the cold. Go troll somewhere else. When it gets to the gelling point of diesel it’s not great for most machinery. Diesels may gel (but it’s not as big a problem as it seems with modern diesels), petrol and diesels with weak, older batteries may fail to start and electric cars have charging and range issues. Range drops by 30-40%+ and even when driven for a while they charge at much lower rates than they do in warmer temperatures. If left outside for a day or so they have to trickle charge for an hour or two before they even start charging the battery at anything approaching normal rates. We just got back from a group weekend away and you’ll be pleased to know I pre heated* my petrol car 10 minutes before we got to the car park and all the other cars in the car park (including diesels) had no issues starting when we got there. It’s currently -28 (not wind chill), and has been below -20 all weekend. I’d expect an electric car to start fine in those temperatures too. *Apps and pre heating ability is not exclusive to electric cars, it’s pretty common on a lot of cars. There are benefits for both type of vehicle depending on what you are doing. For what I did today I’d prefer an ICE, if preheating in a garage I’d prefer an electric. Edit: but I’d agree that 4K is mostly talking junk. Diesel doesn't gel if it is winter diesel. And extreme cold weather should be -50°C, not barely mild -20°C. I had no problems with my Alfa Romeo petrol car at -25°C. And what I said is correct - Electric vehicle owners are complaining that their aren't working. Now you are misleading everyone and talking 100% junk. I don't know what type of idiots you must be to try to hide and twist something publicly known and lie in the people's eyes. It's just the £69 a month lease which prices it against other (arguably better) cars?